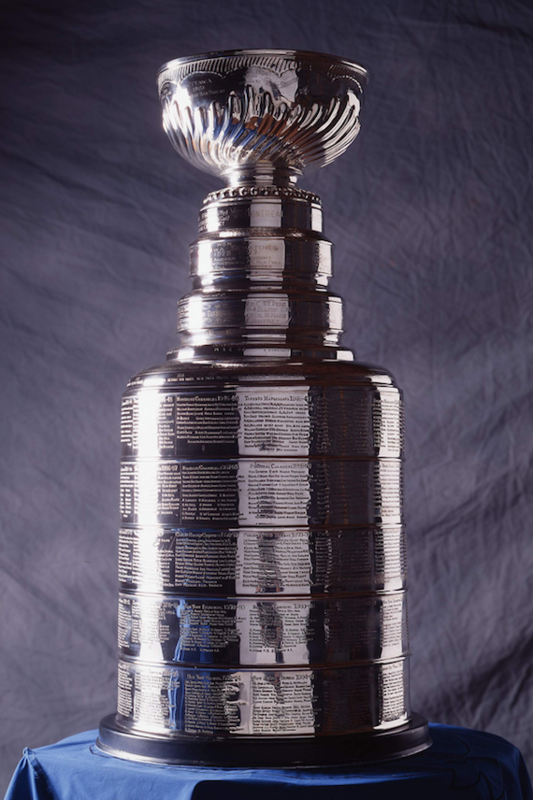 Nashville Predators fans can stop by the Johnny Cash Museum and Patsy Cline Museum entrance tonight (Wednesday, May 31) and grab a picture with the coveted National Hockey League Stanley Cup courtesy of NBC Sports. The Cup will be on display from 6 p.m.-7:30 p.m. CST at 119 Third Avenue South in Nashville. The Johnny Cash Museum and Patsy Cline Museum hours of operation are 9 a.m.-7 p.m. CST and admission is $18.95 each.